Railway line Valkeasaari (Beloostrov)-Petrograd seized by Russia, May 15, 1918. Railway line Valkeasaari (Beloostrov)-Petrograd seized by Russia. Finnish railway officials withdrawn from the line. Reliable sources have told that the Russians have seized the railway line between Petrograd-Valkeasaari (Beloostrov), part of the Finnish State Railways. The president of Petrograd Commune Soviet, Commissar Zinovyev has declared this whole railway line to be transferred to Russian possession from yesterday on. The Russians have started the trafficking for their own account. Finnish railway officials are assumed to be able to come to this side of the border. Many of them have already arrived here. 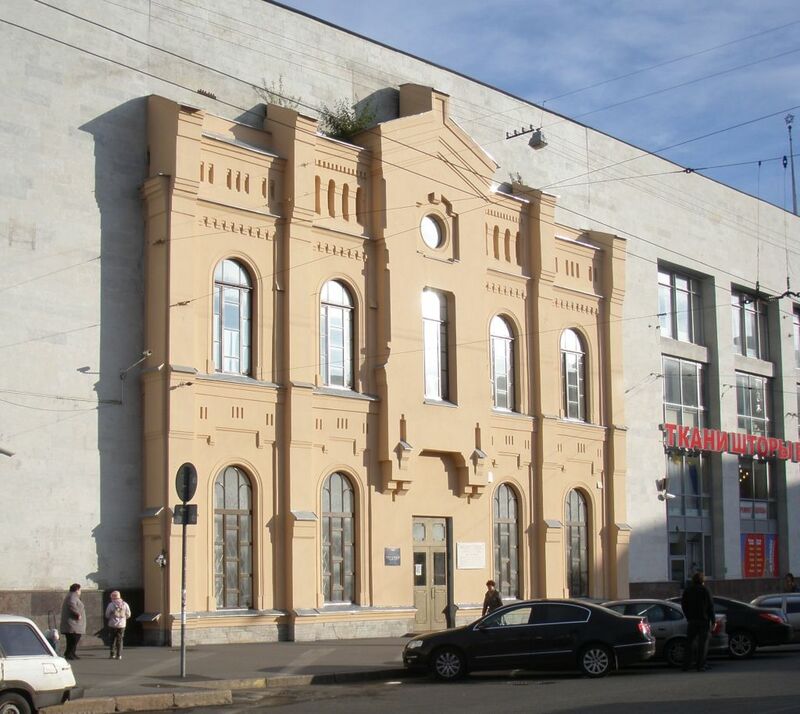 Although the seizing is not considered as final, the Finnish railway offials and service staff of the Petrograd-Beloostrov line are relocated, for the time being, elsewhere in railway service. This means that extra staff will be diminished to some degree. — U.S. Newspaper "Karjala" (Carelia). May 15, 1918. 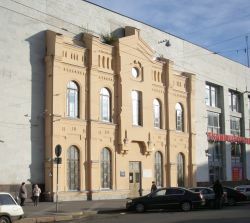 In the picture: Part of the old façade at the Finland Station in St. Petersburg.